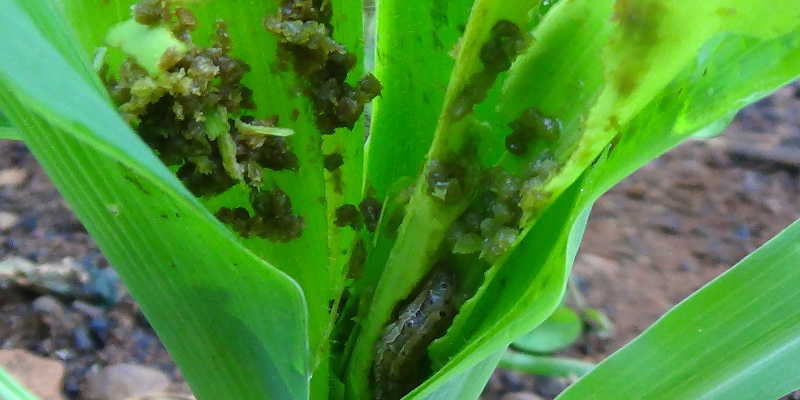 Uganda’s agricultural exports especially cereals and fresh produce face the possibility of being banned from other countries for fear of stopping the spread of the invasive and highly destructive army worms that have been confirmed in most parts of the country. 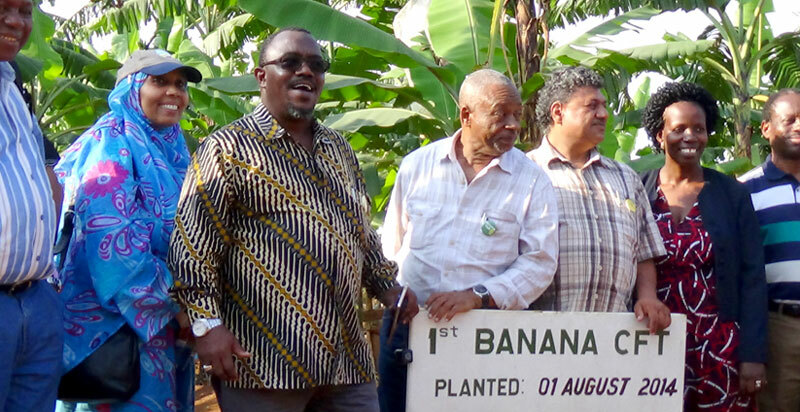 The Minister of Agriculture Vincent Ssempijja expressed the worry while outlining the government’s plan of action to control the pest, which has been reported in more than 30 districts across Uganda. Apart from Europe, several countries in Africa last year banned imports of grain from Southern African Countries where the pest caused serious damage to crops. But perhaps more worrisome to exporters is likely to come from a ban arising not only from the pest but from the use of banned pesticides such as Rockett. Rockett is considered a very dangerous chemical whose residues remain in vegetables for a long time, pausing health problems to consumers. 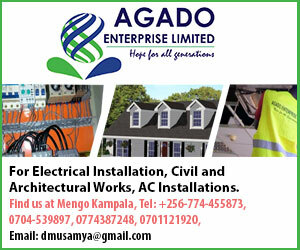 The potential adverse effect on Uganda’s foreign exchange sources will constitute a further blow to the country’s already fragile economic situation and people’s ability to escape from poverty. Using estimates of Zambia whose maize output suffered adversely due to the armyworm last year, Ssempijja warned that Uganda faces a potential loss annual loss of about 450,000 tones of maize equivalent to US$192,857,000 arising from armyworm. Besides maize, the Ministry of agriculture says it has also confirmed the pest in sugarcane. Among the measures the government has introduced in an effort to control the pest, according to Minister Ssempijja, include the establishment of a national taskforce, earmarking one billion shillings to be used is controlling the pest. It is not clear though if the government will purchase pesticides for distribution to farmers. In the meantime, Ssempijja outlined a list of the ‘effective’ chemicals which he said farmers can spray in combinations to control the pest, after commonly used pesticides have proved ineffective. The list includes Lambda-cyhalothrin (106g/l) used in combination with Thiamethoxam (141g/l) Striker 247 SC or Engeo K 247 SC used in combination with Profenofos 40% + Cypermethrin 4% (Rockett 44EC) at a rate of 20-50mls in 15 – 20 litres of water. The fall army worm is native to tropical and subtropical regions of the Americas. It is not clear how it arrived in Africa but many suspect that pest could have been introduced as a result of increased in trade (imports) of Agricultural commodities across continents and the pest’s migratory nature of 2000km per annum could have facilitated its entry into Uganda. First observed in Nigeria in January 2016, the pest is now reported in several other countries including Togo, Ghana, Zambia, Zimbabwe, South Africa, Malawi, Mozambique, Namibia and Kenya. In Uganda the pest has been confirmed in over twenty (20) districts including; Kibaale, Kamwenge, Masindi, Nwoya, Mayuge, Kyenjojo, Mukono, Kamuli, Luwero, Rakai, Buliisa, Kabarole, Kumi, Serere Kibaale, Kiryandongo, Luuka, Bugiri and Iganga and continues to spread to other districts at a very high rate. The pest is known to feed on more than 80 plant species, including cereals (maize, millet, sorghum, sugarcane, rice and wheat), legumes (cowpea, groundnuts and soybean), cotton and many pasture grasses (Rhodes grass, Kikuyu grass, Lucerne and other pasture grasses) that are the source of cattle feed in the country. The destructive stage of the pest is the caterpillar. It can be identified by its inverted Y mark on the front of the head and four large spots towards the end of the abdomen. The caterpillar feeds aggressively on most parts of the plant including the leaves, stems, maize cobs and tassels except the roots.